As no other profession, the Realtor understands the power and value of collaboration. CTA often foresees the various hurdles that populate any real estate transaction, and with the skill of a master craftsman, makes an often complicated property purchase an experience worth commemorating. 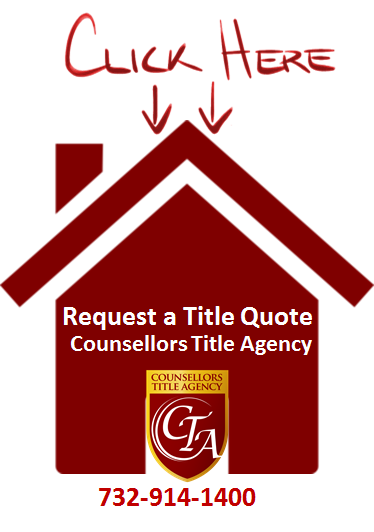 Part of the quality of the transaction should be the expertise of the title insurance company and the agency. CTA understands that a smooth, surprise-free closing is in everyone’s best interest.